We lower our FY19 net profit forecast by 12.3% as we factor in an additional S$91m in losses from 20%-owned Virgin Australia (VAH) which declared an exceptional loss of S$632m in FY18. 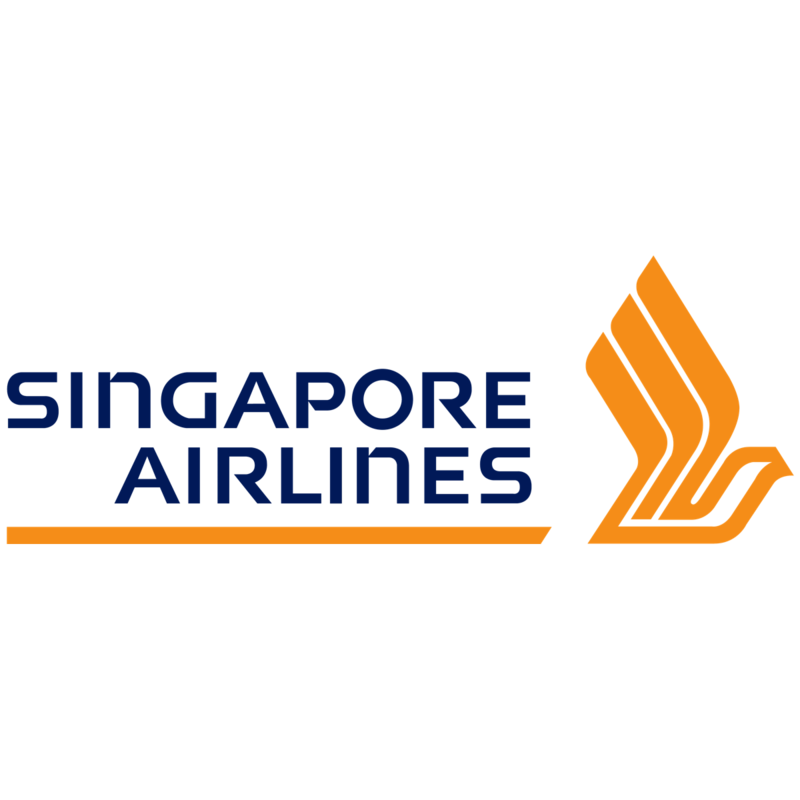 Singapore Airlines (SIA) should recognise about S$137m loss from VAH in 2QFY19. We also expect a weak 2QFY19 due to a 42% y-o-y rise in jet fuel costs, notwithstanding an excellent August where pax load factors improved 4.3ppt for the group. We lower our fair value to S$10.40. Maintain HOLD. Entry price: S$9.10. VAH reported a hefty 2HFY18 loss; SIA likely to recognise 20% of that in 2QFY19. A$121m in impairment loss on VAH International due to increase in fuel cost and lower unit revenue assumptions. Thus, SIA is likely to recognise about S$137m in its share of VAH's losses in 2QFY19. Factoring that into our model would lower our PBT forecast by S$91m as we had already assumed S$45m in losses at VAH. Jet fuel has risen 42% yoy ytd 2QFY19. Thus, barring a high-single-digit increase in pax yields and a reduction in non-fuel cost, SIA is likely to show a y-o-y decline in operating profit in 2QFY18. Coupled with lower associate earnings, we expect SIA's earnings to disappoint the street's lofty expectations of a S$833m profit. Broad-based improvement in pax load factor in August. The 4.4ppt improvement in pax load factor in August for the parent airline was the highest for the year and was attributed to strong load factors out of West Asia (+9.3ppt), South West Pacific (+5.6 ppt), and Europe (+4.2ppt) although all primary regions saw y-o-y increases. SIA attributed the strong improvement to “strong returning traffic from summer holidays". As a group, load factors improved by 4.3ppt, with Scoot's and SilkAir's load factors rising 3.5ppt and 3.6ppt respectively. Neutral on August operating statistics. While the operating statistics were encouraging, this could come at the expense of yields. From SIA's perspective, the airline had guided for growing revenue and that analysts should focus on revenue per available seat capacity (RASK) as opposed to revenue per seat kilometre flown. The rationale is that there is often a trade-off between higher utilisation and ASP. But we reckon that the street is still focused on yields and that if numbers disappoint, the stock could be under pressure. Few positive catalysts unless fuel prices start easing. We believe SIA could face cost pressures over the next two quarters from higher fuel prices and a likely increase in wage bill, given ongoing negotiations with pilots. Associate’s performance is also likely to be lacklustre, given VAH's provisions. We reduce our FY19 net profit estimate by S$91m as we factor in losses from VAH. We lower our fair value from S$11.10 to S$10.40 as we lower SIA's fair value P/B from 0.8x to 0.75x. At current price of S$9.57, SIA is trading at 0.68x FY19 book value.